An old obsession has taken over Lisa and this time it brings some good in our town: a new playable character! Join us right after the jump for walkthrough of Pin Collector Lisa! 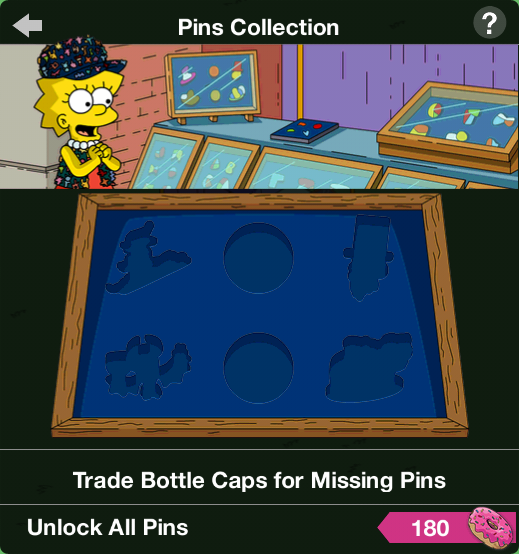 System Message: Play through the questline to unlock Lisa’s Pin Collector outfit. Lisa: Of course! 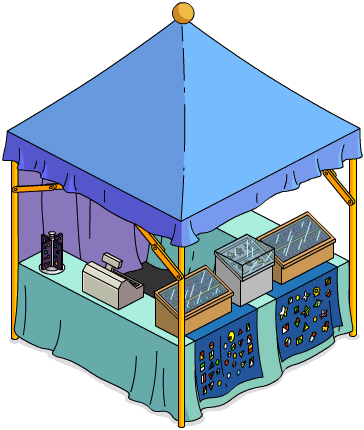 We need merch! And we need the best, most popular merch there is! Bart: Are you sure, Lis? Remember what happened last time you collected pins? Lisa: I may have lost control last time, tarnished my dignity, and pawned that necklace Mom gave me. But I’m all better. Lisa: If I was in AA, I’d have a ten year pin by now! Oh man, I want that AA pin! System Message: Fatov is somewhere in your town. Find and tap him to recieve a Springfield Games Pin. System Message: Fatov will appear in your town every 3 hours. Tap him to get a Springfield Games Pin. 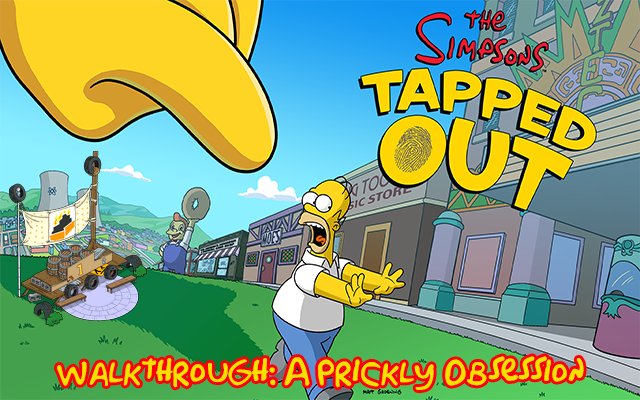 Unlock them all and get Fatov in your Springfield! Homer: Look, Lisa! There’s a Springy pin! 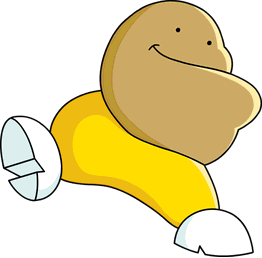 That’s the mascot I invented! Lisa: I suppose it is. Maybe I should support my Dad. There’s no harm in buying one, is there? Lisa: Well no one answered my largely rhetorical question, so I’ll buy it! Lisa: This Springy pin is so shiny, so sparkly, so… lonely! Lisa: Maybe I’ll get one more. Hey, this one’s about skiing. It’s called The Slippery Slope. Pin Collector Lisa: Just look at all these pins. But I can still see a little bit of shirt. Just a few more, for purely aesthetic reasons, and it will be a perfect collection. Marge: You were playing sax on the street corner, just to get one more taste of sweet, sweet pin. I don’t want you to sully jazz’s reputation with something like addiction. Pin Collector Lisa: Mom, I’m totally in control. Now on an unrelated note, can you give me a ride to underneath the bridge? Marge: Lisa, this is an intervention. We have all prepared letters to inform you how your pin collecting has hurt us. Homer: Number 1, I had to write a letter. Number 2, paper cut. No, wait, that’s just ketchup. Pin Collector Lisa: You’re right! I thought I was smart enough to stop myself but clearly I wasn’t. Marge: Maybe you can use this experience for good, help others with the same problem. Homer: Number 3, I’m not done with my list of numbers yet. 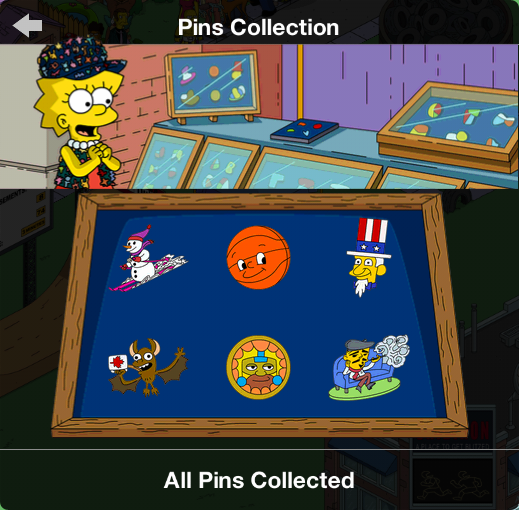 System Message: Have Lisa complete the job “Play Sax for Pins” to obtain additional Pins for your collection.